If you had to describe Australia’s Great Barrier Reef in one word, it would be “amazing” because it really is! The Great Barrier Reef is no doubt one of the nature’s greatest creations and enjoying a diving excursion on the GBR is one of the coolest things you can do on the east coast of Australia. The Great Barrier Reef is truly spectacular and it’s one of the must see places in the world especially since the corals of the Great Barrier Reef are quickly dying because of the heavy tourism and fishing. If you had in the works a trip to the Great Barrier Reef, you may want to visit it sooner rather than later. Ayers Rock easily ranks second on the list of top natural attractions in Australia after the Great Barrier Reef since this natural wonder is quite remarkable indeed. Ayers Rock is located within the Uluru-Kata Tjuta National Park in the southern corner of Australia’s Northern Territory and it's is essentially the largest sand rock on earth measuring a whooping 3.5 miles in length. 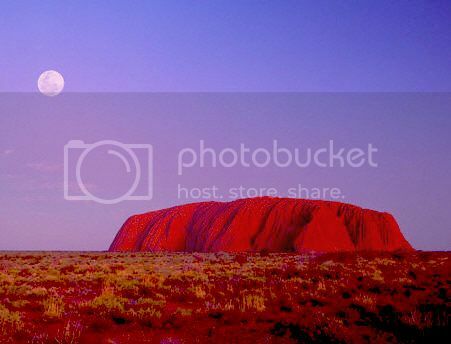 Another amazing thing about Ayers Rock is its beautiful color changes of fiery red and purple during sunrise and sunset. If you visit Ayers Rock on a bright early morning it seems as if Ayers Rock is literary on fire! Western Australia is known for its spectacular gorges and none are more dramatic than the ones along Gibb River Road in the Kimberley region. Gibb River Road is one of the most popular driving routes in Australia, though it’s one heck of an arduous route to do even with a four-wheel drive. 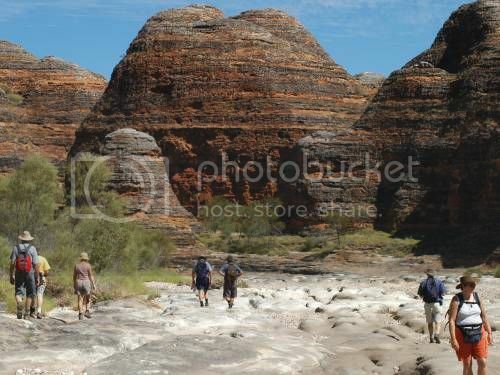 Still, the drive along Gibb River Road is rewarding indeed because of the fantastic canyons along way such as the famous Dimond Gorge and Sir John Gorge, which boast cool swimming rock pools. Fraser Island is known for being the largest sand island in the world and it’s definitely one of the top natural attractions in Australia that you have to visit. 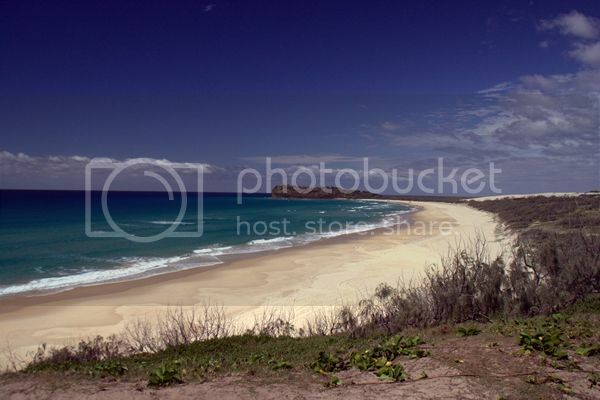 Fraser Island is located off the coast of Hervey Bay and it’s an amazing place to be getting close to nature. Fraser Island has beautiful rainforests, lakes, and sandunes which are fun for four-wheel driving tours. There are also a ton of wildlife to be watched such as dingoes, crocs, cockatoos, tiger sharks and humpback whales. Mount Kosciuszko is the tallest peak in Australia and it’s also one of the most climbable peaks in the country. 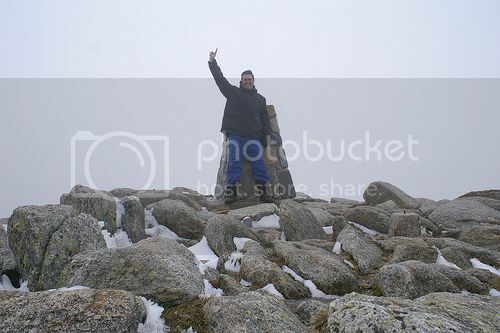 Mount Kosciuszko is located within the Mount Kosciuszko national park in New South Wales and offers a nice opportunity for anyone (regardless of experience level) to boast about being at the top of the highest point in Australia. Australia is also known for its stunning waterfalls and if you’re planning to see one you’ll want it to be Jim Jim Falls in Kakadu national park (about 2 hours drive east of Darwin). 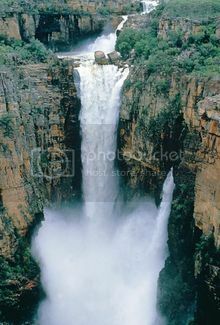 Jim Jim falls boast a spectacular 200 meter drop which is truly a spectacle when the water flows over the falls. Even during the dry season (May and June) when the falls aren’t flowing, you can enjoy this place because of the scenery and the huge boulders you have to climb over to reach the falls. Jenolan Caves are located in the famous Blue Mountains of New South Wales and these caves are one of Australia’s most stunning natural wonders. Jenolan Caves aren’t too far to get to from either Sydney or Canberra and are worth visiting since they’re some of the oldest caverns in the world. 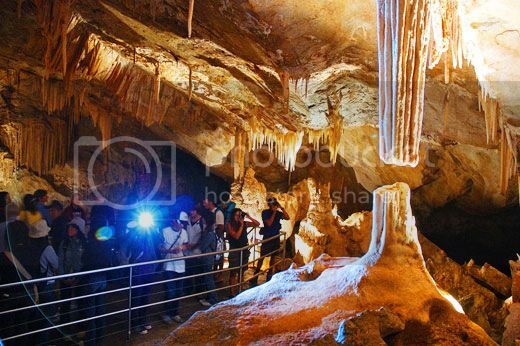 Jenolan Caves boasts countless numbers of stalactites formations and you can enjoy fun cave walks through the lit corridors with a guided tour for one of the most memorable experiences to take home from Australia.